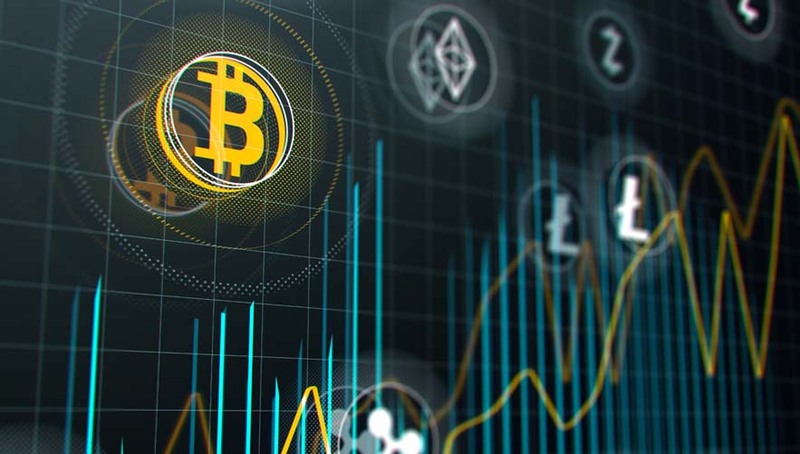 Cryptocurrency was designed with the aim to remove any third party but in the last few years, it has become centralized because cryptocurrency exchanges store and track the information about the traders and they can link the transactions to them. In this guide, we will tell you about an alternative which you can use to trade your cryptocurrencies without involving any third party and it is also very secure. Let’s get started. Swap.Online is basically a multi-currency wallet which works directly with your browser. You can start trading on the platform without downloading anything and the best thing about it is that it have a built-in p2p exchange. The Exchange uses the Atomic Swap technology which ensures that the transaction is complete between two parties without involving any third party. Before we get to the features of Swap.Online, let us tell you about the Atomic Swap Technology and we will try to keep it as simple as possible. Basically, the term has two words ‘Atomic Swap” and in the crypto world, the word “Atomic” was adopted from databases where an operation occur completely or not occur at all. For example, if the query has to add two items in the table and due to some technical problem, it only adds one item to the table, the system will reject the addition and revert it. Now let’s get to the word “Atomic” it shows the instant. In a nutshell, Atomic Swap technology uses the hash time-locked smart contract (HTLC) which ensure that a party must deliver the currency to be swapped within specific timeframe or transaction will be canceled. Every Atomic swap transaction goes through two stages. The first stage is “Order Matching” where two parties must agree on the swap. Now there are different protocols used by the companies to ensure that the message of Market maker must reach to the Market taker and for that Swap.online uses the “ipfs pubsub” protocol which is a decentralized protocol which sends messages to the market makers. Now when market makers get the message and they show interest in your order, the market maker should be online to confirm the exchange. Once market taker agrees to accept the order, he sends a message of confirmation and both parties to agree to create an HTLC contract on their blockchains and can commit the exchange within a specific timeframe. What are the Features of Swap.Online? Now you know the basic functionality of the platform, now lets us tell you the different features of Swap.Online. As Swap.Online uses the Atomic swap technology, it is at least 10 times faster than conventional crypto exchanges and on this platform, it takes an average of 1-2 minutes to complete the deal. Swap.Online doesn’t hold the secret keys of users, which means that no one has access to your private keys. The private keys are stored in the browser by default but the company has plans to add the functionality to uses APP in order to store private keys. The company takes the privacy of their users very seriously and for this purpose, the company even doesn’t log the messages between the users and they do not pass through their servers. Swap.Online wallet ensures that no one knows nothing about you and it maintains total anonymity and for this purpose, they used KYC/AML neutrality. The system doesn’t have the authority to block anybody’s transaction or freeze the assets of anyone. Swap.Online works seamlessly with Bitcoin and Ethereum blockchains and the company is planning to add Tether and Lighting network to the platform in the near future. The platform also offers B2C and B2B solutions which are very useful for businesses and ICO holders. You can visit the official website for more information. The platform is very easy to use, it has a built-in tutorial which will help you to get familiar with the platform. You can also click on “Testnet” where you can get acquainted with the whole process of exchanging. If you want to learn more about the Swap.Online please visit the official website https://swap.online.